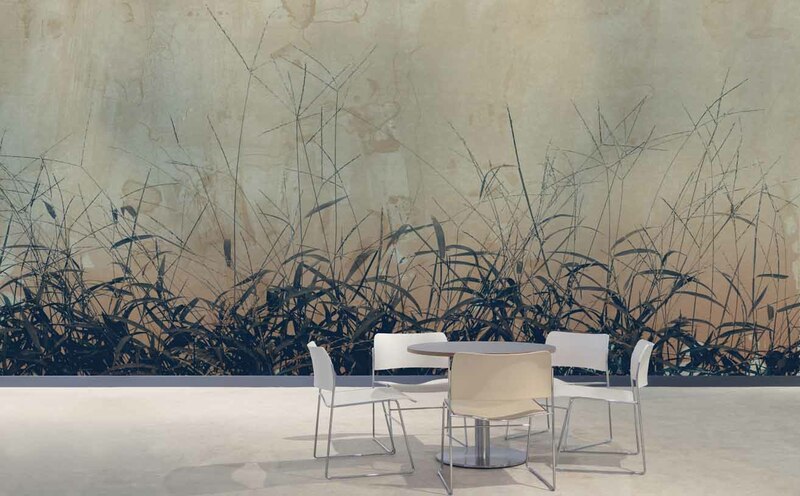 Muraspec Wallcoverings is an international leader in the commercial and bespoke wallcoverings industry. 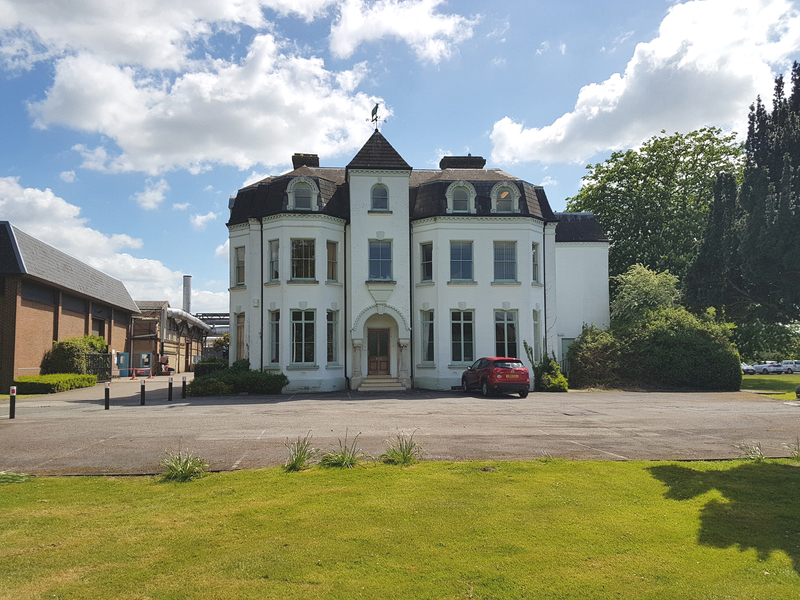 With a heritage dating back to the 1850s, we have developed a global reputation for outstanding product quality, impressive design, and exceptional customer services and technical support. 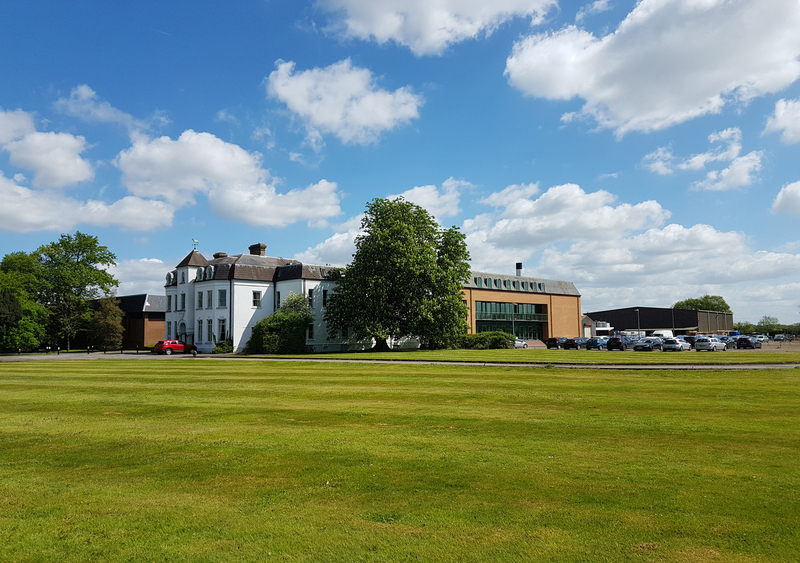 From our UK sales team to our dedicated global network of distribution partners, we are proud to supply a worldwide client base across the Hospitality, Healthcare, High Street Retail, Commercial Office, Cruise Ship and Residential sectors. Our manufacturing facility, based in Kent, UK, manufactures a wide selection of inspiring designs using our extensive range of versatile equipment, producing high quality, fire rated wallcoverings. 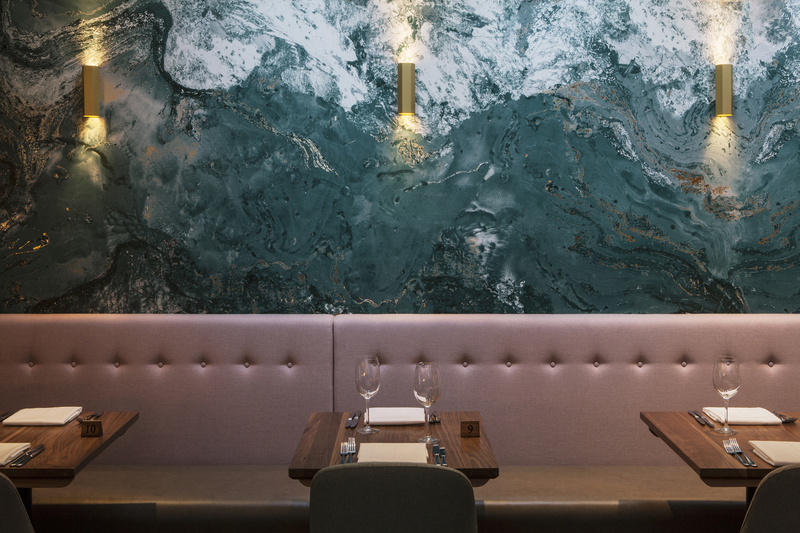 Muraspec is dedicated to design excellence and takes pride in manufacturing wallcovering in thousands of different designs and colour options. With several launches every year, there is always something new and exciting to choose from. In 2012 our wallcoverings were the first to be awarded an Ecopoints score by BRE Global, part of the Building Research Establishment. We offer a growing range of eclectic designs from classics and traditional, to florals and botanic, contemporary and modern and many more. Our abstract designs, for instance, are available in a vivid range of colour variations and can be used to create the most breathtaking looks. Moreover, Muraspec Wallmotion's wood-inspired wallcoverings, organic illustrations, and decorative patterns are guaranteed to enhance the atmosphere of any design. 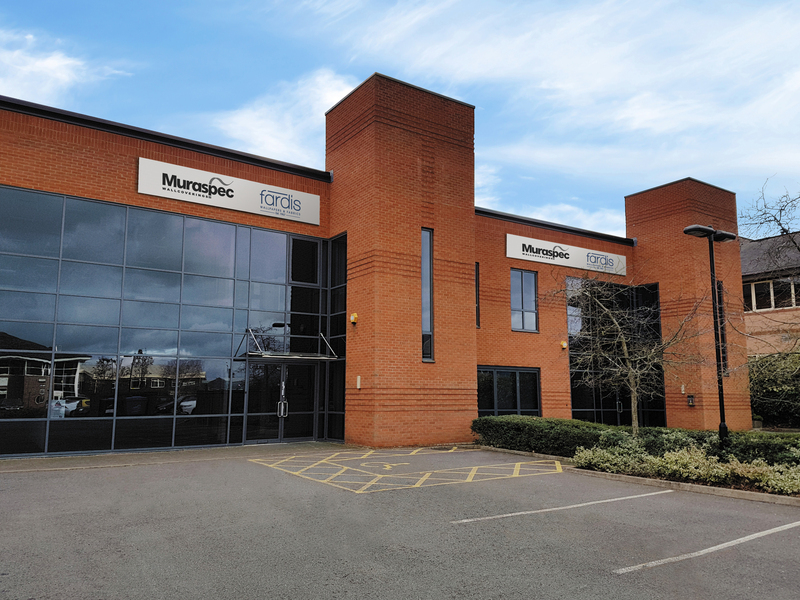 The heart of Muraspec is our production facility based in Kent where it all happens. All wallcoverings are manufactured in-house using a range of diversified machinery and skills. 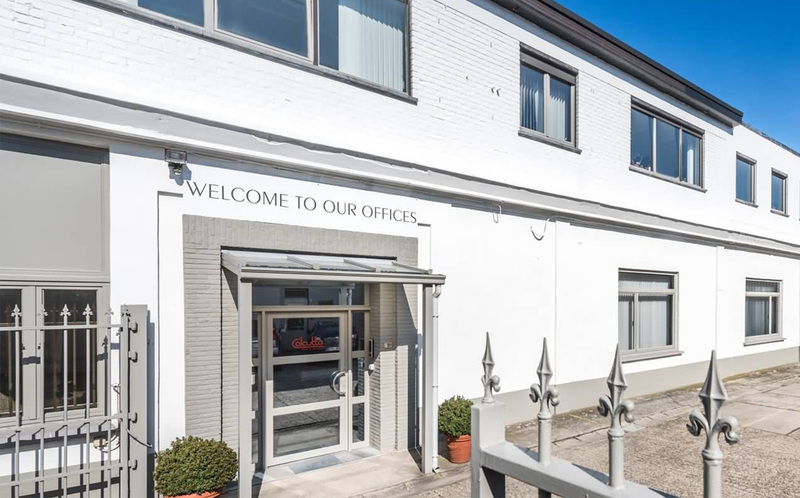 We aim to satisfy our customers needs by meeting their expectations and delivering their requirements on time with excellent customer service at every step! 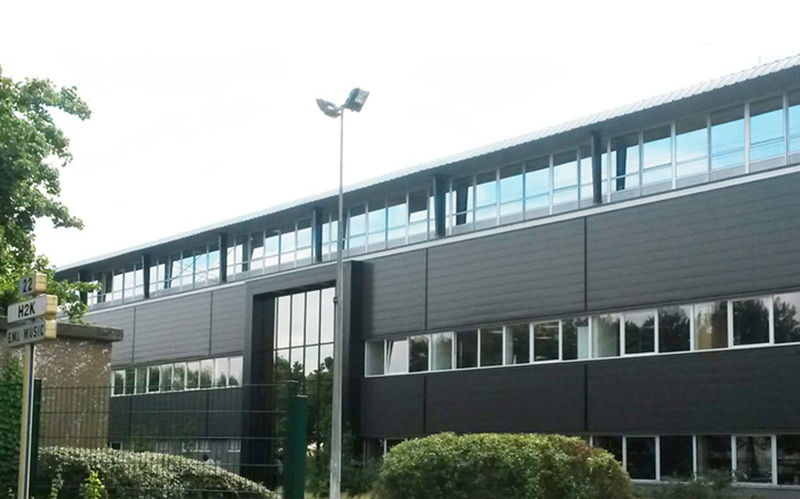 Our factory in Belgium Calcutta NV, produces textiles for blinds and textile wallcoverings. 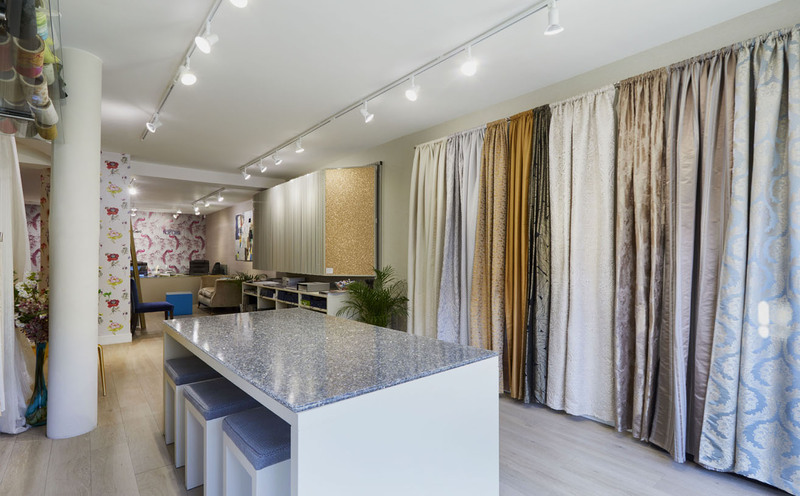 Whether your looking for advice, wallcoverings from Muraspec, wallpapers from Fardis or just Fabrics come by and visit us at our showroom and see these in person. We have thousands of colours and designs to suit your needs. 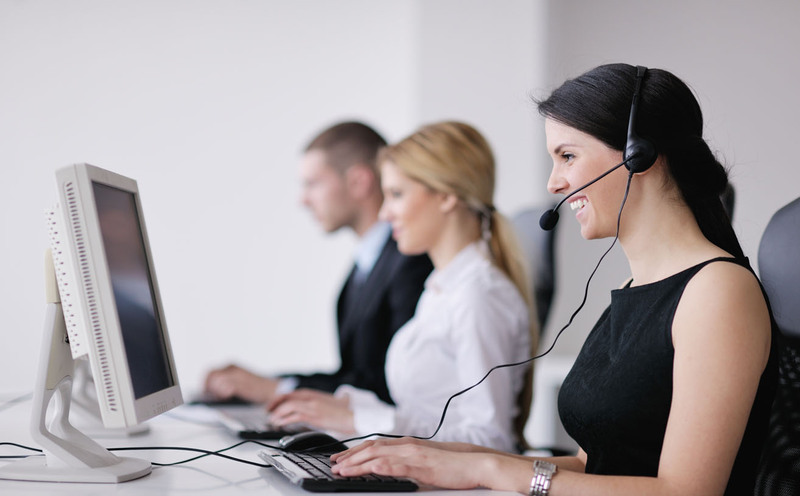 Our customer service department is always available to help you with your enquires. For samples orders, product orders or for advice please get in touch with our CSD team.